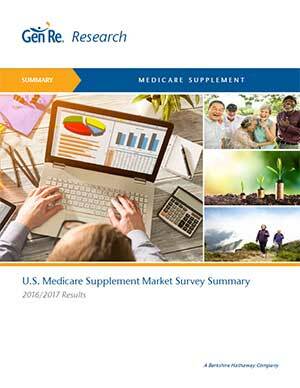 Summary of Medicare Supplement industry survey on results and market trends. 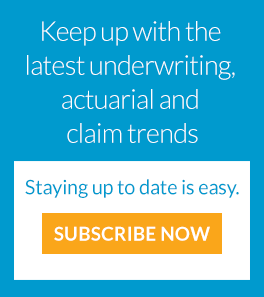 Examined sales and in-force numbers, claim and underwriting trends, rate increase activity and distribution channels. Full survey available only to participants. 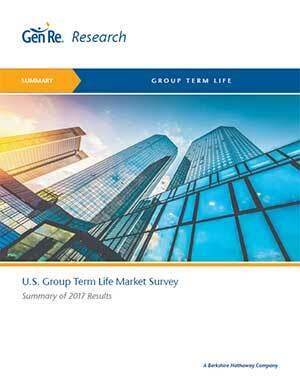 Summary of our survey that covered the Group Term Life and AD&D industries, tracking sales and in-force results. 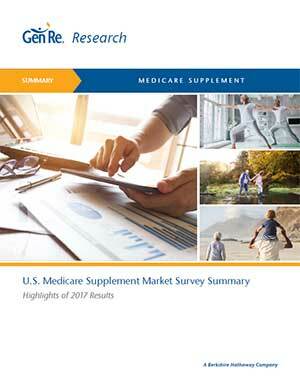 Although the full survey is available only to participants, we are pleased to share high-level highlights. 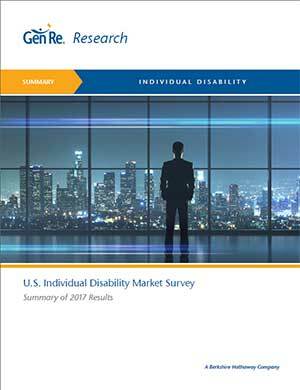 Summary of our industry benchmarking survey covering Non-Cancelable, Guaranteed Renewable, Buy-Sell and Guaranteed Standard Issue product line results. Full survey available only to participants, but here is some information that was learned.